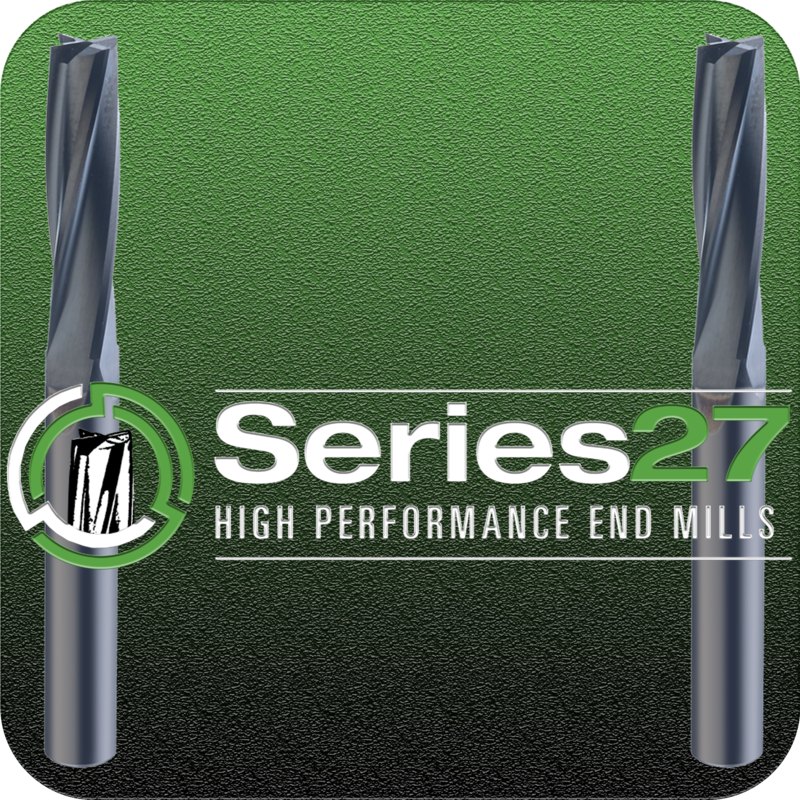 Slow helix design adds strength to the edge allowing easy milling of highly abrasive materials. Available with Di-NAMITE diamond coating. Di-NAMITE is the hardest coating available with the best abrasion resistance.